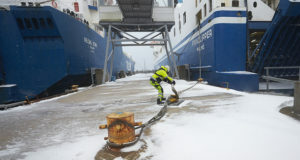 Danish-German shipping company deploys heavy metal-free cooling system. 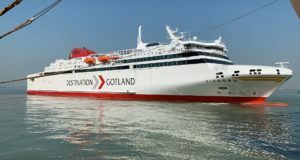 The Danish-German shipping company Scandlines says it has further improved its environmental performance and has become “a pioneer in terms of green ferry operation” by using a new ultrasound system. 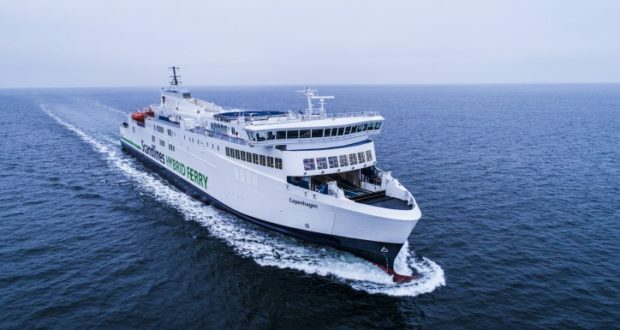 The seawater cooling system on the world’s biggest hybrid ferry, M/V Berlin, is now equipped with the Hasytec Dynamic Biofilm Protection System, which does not release heavy metals into the sea as is the case with most other vessels. Installation of the system on the sister vessel M/V Copenhagen is currently in progress. 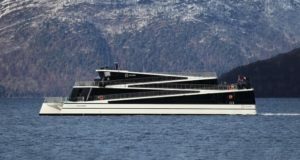 The two ferries, which have operated on the route Rostock (Germany) to Gedser (Denmark) since 2016, combine traditional diesel propulsion with electric propulsion. The Hasytec system, which has won several awards, has been on the market since 2016 and is now in operation on a variety of types of vessels and industries. 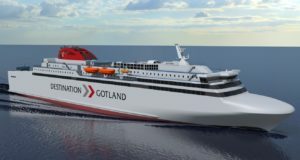 The installation on the Scandlines ships optimises the seawater cooling systems in summer, when the temperature of the Baltic Sea is higher and the ferries sail faster. It also reduces maintenance. “Conventional ICAF [anti-fouling] systems release copper, which belongs to the family of heavy metals, into the oceans. Our system will make these systems obsolete,” explains Andreas Hoffmann, managing director of the Hasytec Group. M/V Berlin and M/V Copenhagen are the largest hybrid ferries in the world, with capacity for 1,300 people and 460 cars or 96 trucks each. 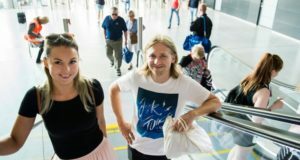 Since their deployment, Scandlines has achieved double-digit growth rates on this route. 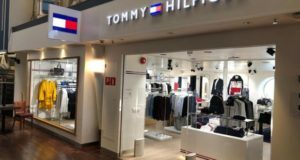 “We really do welcome the combination of operating advantages and the positive impact on the environment,” Anette Ustrup Svendsen, head of corporate communications at Scandlines, emphasises.